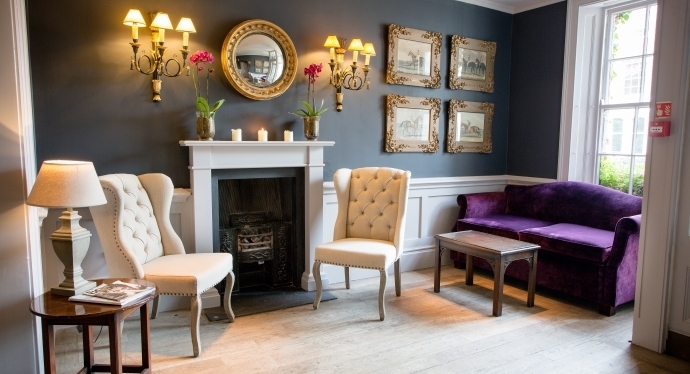 Located just outside the beautiful, historic walled city centre of York, The Grange Hotel started life as two Regency-era townhouses. 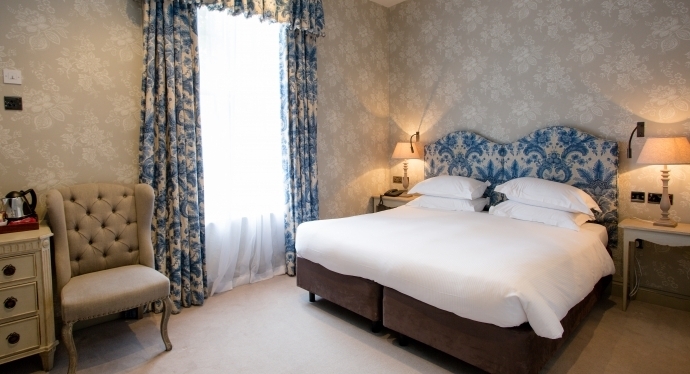 Adding to a Grade-II listing and replete with period charms, the hotel has enhanced its offering with modern comforts, facilities and luxuries. Its interior is an image of grandeur: Doric porticoes flank original doorways that lead into a grand lobby with a sweeping ornate staircase, period antiques and Regency-style decor. The 36 guestrooms, though, do not limit themselves to Regency-era comforts, instead offering free wireless internet, flat-screen televisions, luxury toiletries, and in some rooms, walk-in showers, air-conditioning, and bathroom televisions. 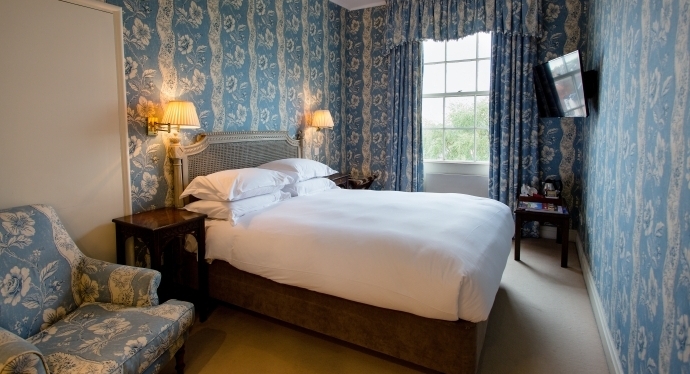 Three four poster bedrooms and a suite featuring a spacious separate lounge complete the set. 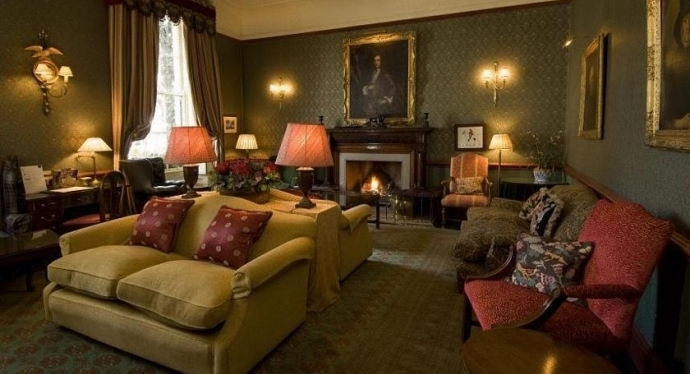 The Grange Hotel’s luxury also makes it the perfect venue for weddings: a choice of romantic rooms is available, from the Library Drawing Room with its Juliey balcony, to the Green Room with large windows on two sides. Limited parking is available, and dogs are welcome at a fee. 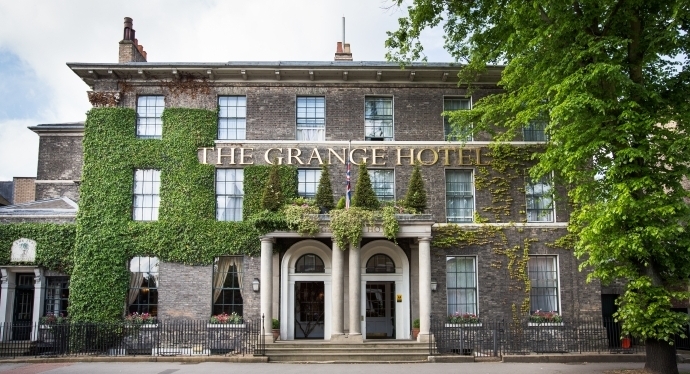 For more information or to book the Grange Hotel click here.